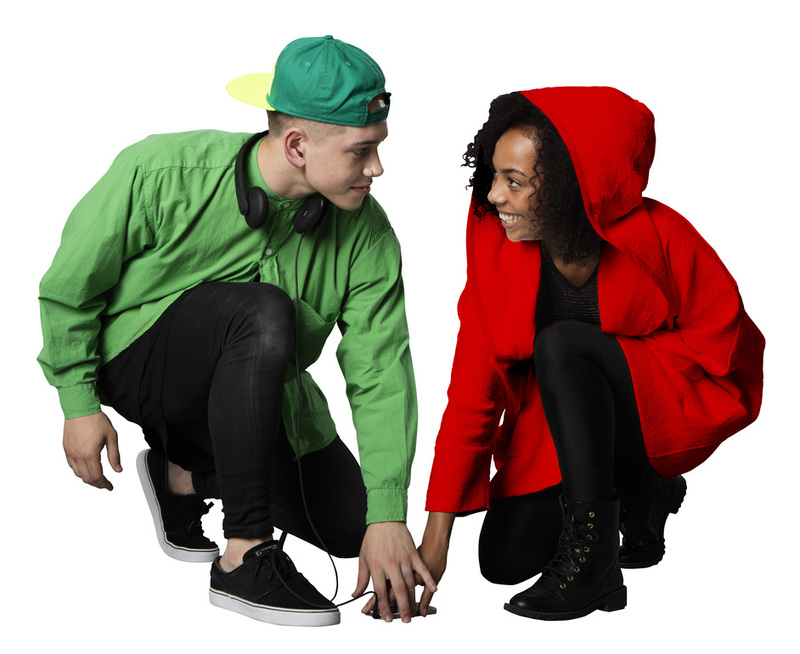 We have special offers available on tickets for Into The Hoods: Remixed. A newly revamped version of ZooNation's award-winning production that stormed the West End in 2008, Into The Woods presents a contemporary and urban twist on the 1980s Broadway hit. This interpretation of Sondheim's musical by one of the UK's finest street dance crews enjoyed great acclaim when they first presented this version in the West End seven years ago and now they're recreating the magic at the Peacock Theatre this Christmas. Two children get lost on the wrong side off the tracks in the Ruff Endz Estate and meet a number of familiar-ish fairytale characters to a soundtrack of fresh new RnB, and classic hip-hop and Motown. Terrible puns abound - for example, Marvin Gaye's 'Let's Get it On' accompanies the scene when the Ugly Sistas try to force themselves into Spinderella's gold Adidias - but the real pleasures come from the dance moves, which are fast, tight and effortlessly cool. Good family entertainment for the hip-hop generation, with some old skool Sondheim stylings for the grown-ups. What are the best dining options near Into The Hoods: Remixed London? Into The Hoods: Remixed gyms, sporting activities, health & beauty and fitness. The best pubs near London Into The Hoods: Remixed. Into The Hoods: Remixed clubs, bars, cabaret nights, casinos and interesting nightlife. Where to have your meeting, conference, exhibition, private dining or training course near Into The Hoods: Remixed. From cheap budget places to stay to luxury 5 star hotels see our special offers for Peacock Theatre hotels, including Club Quarters Lincoln's Inn Fields from 77% off.